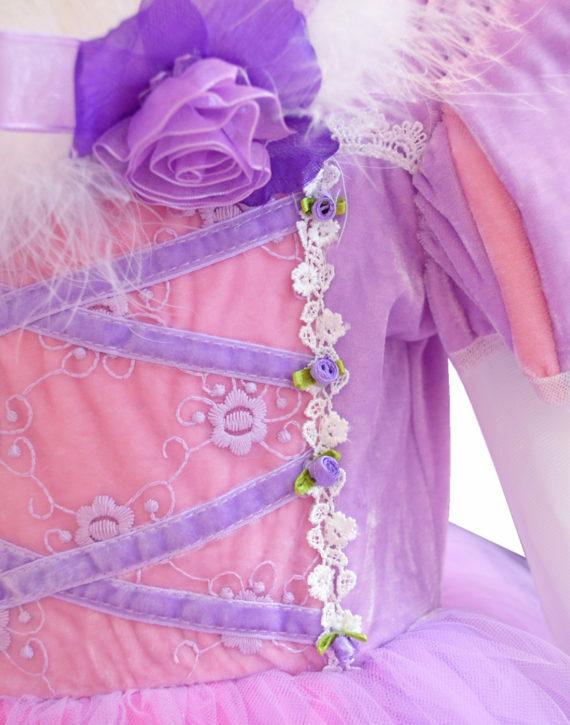 Pink-Mauve Princess Gown - A.T.U.N. 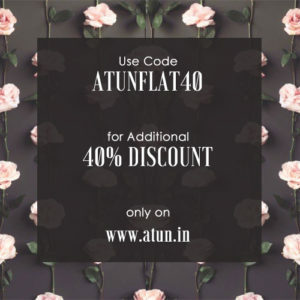 A gown by A.T.U.N. 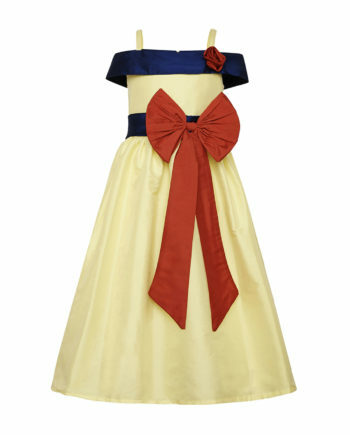 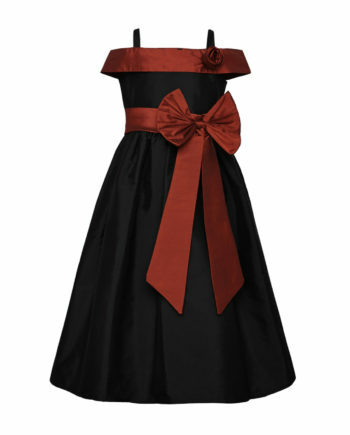 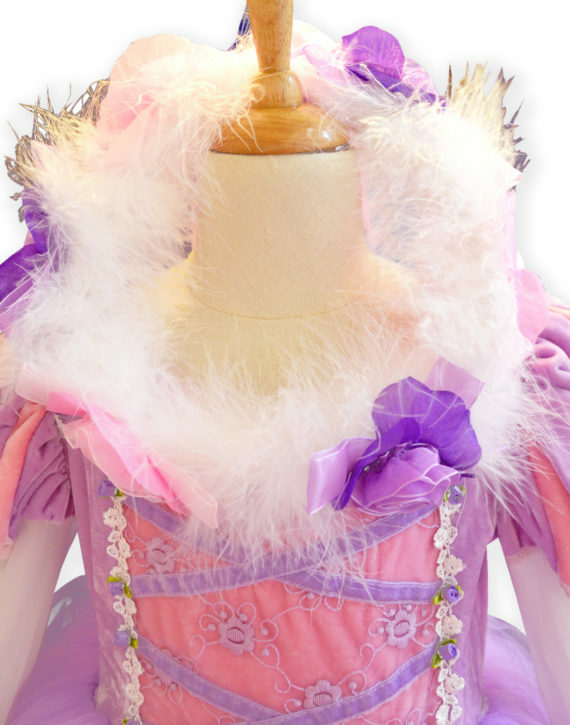 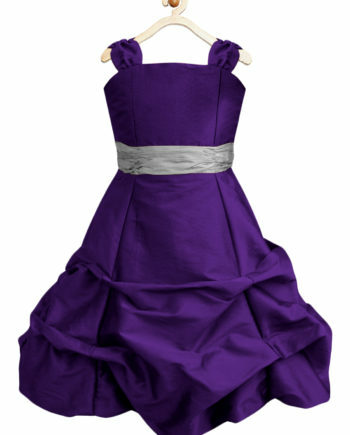 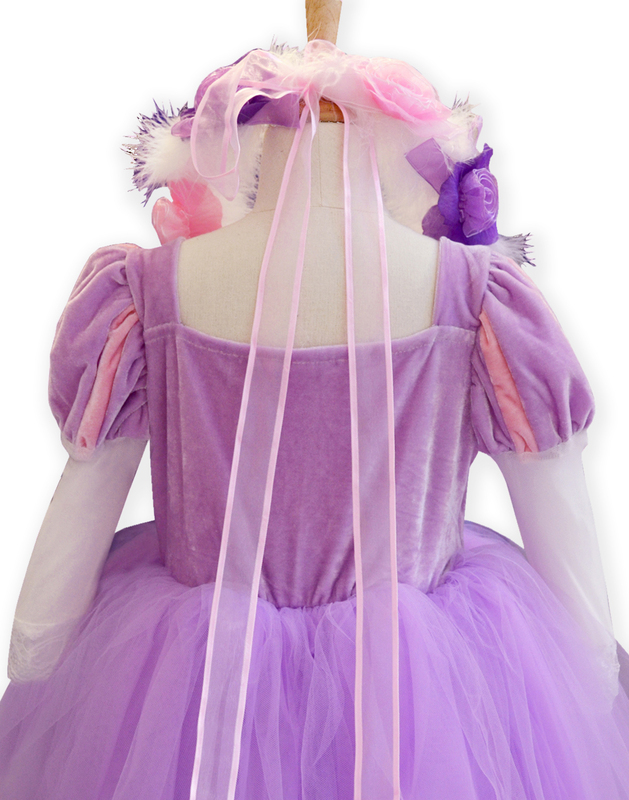 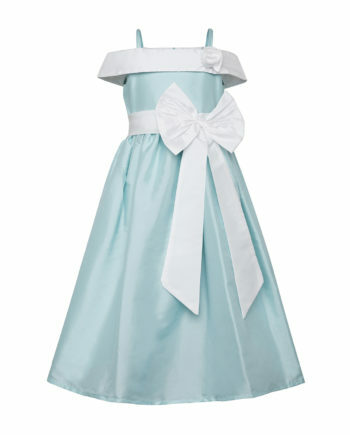 for your little one to transform her into a princess, she’s always dreamt of being. 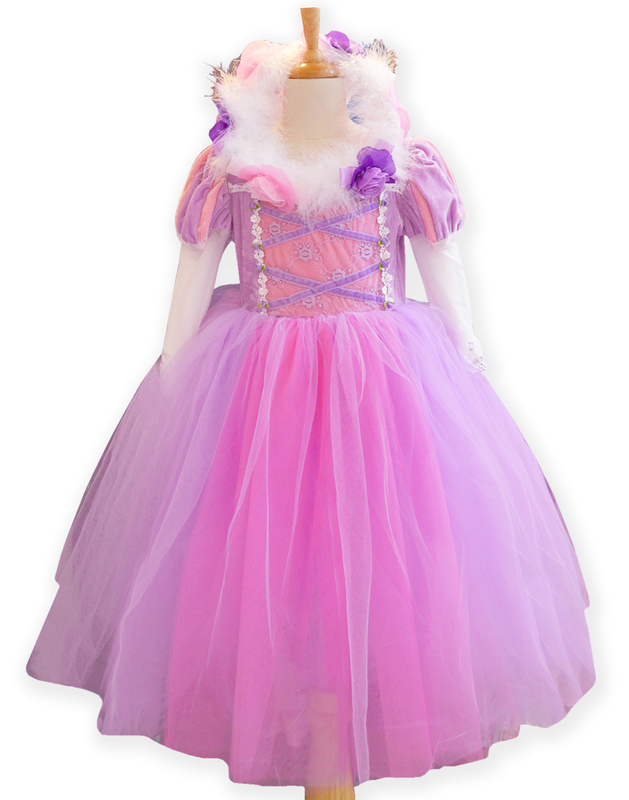 Flattering layers of tulle in this gown which she will love to prance around in. 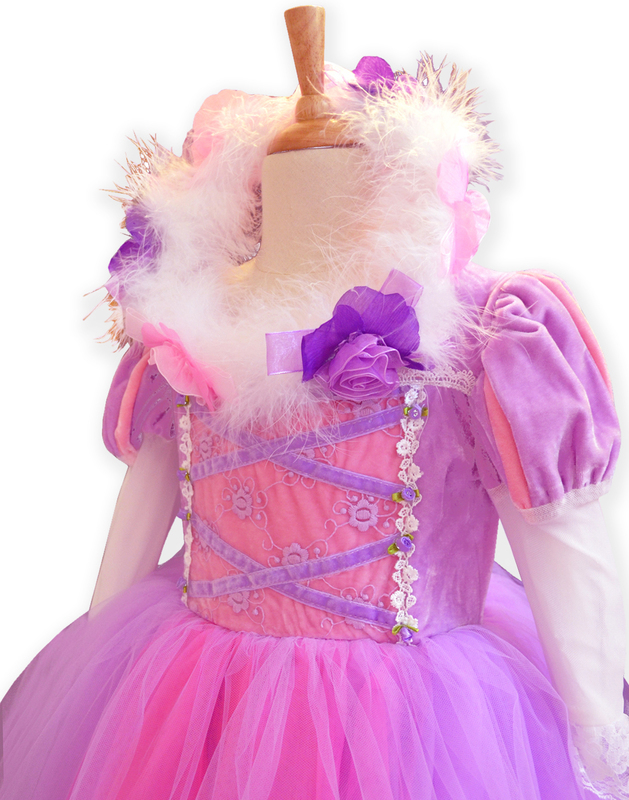 Soft velvet bodice for her comfort fit.